Instead of just a one year anniversary of Soko Matemai revellers were actually attending an album launch of Sharky's sophomore Take Back The Land. What exactly is this album about? 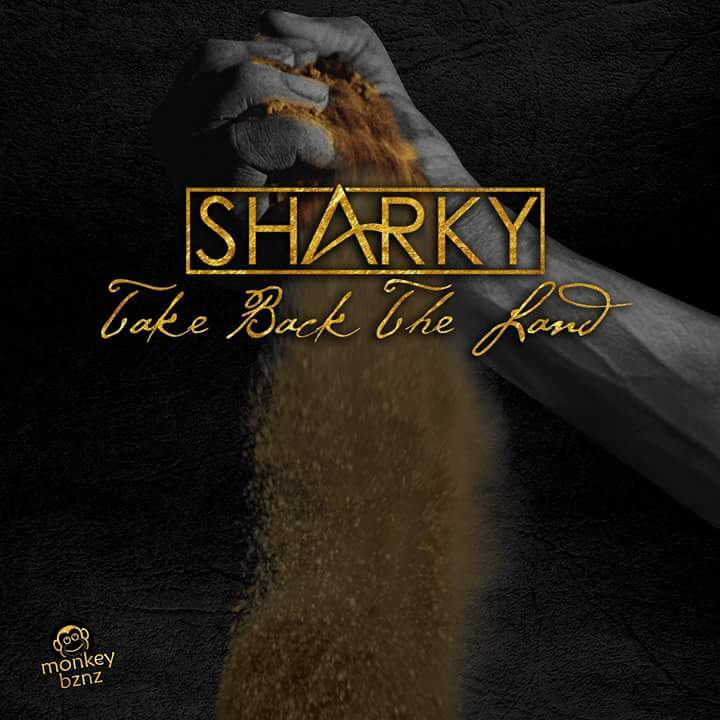 Instead of just a one year anniversary of Soko Matemai revelers were actually attending an album launch of Sharky's sophomore album Take Back The Land. What exactly is the meaning behind this album? Take Back The Land's first meaning is about Sharky reclaiming his title as the MAN OF THE MOMENT that he had in 2016. Truthfully, you can't take back what you never had. Case in point, K!NG, #2, Henaroo! !, Homu Homu. Take Back The Land is a reference to the Third Chimurenga where the political message was about reclamation of the agricultural land by majority from the minority. Case in point, Far Away, Take Back The Land. Another meaning of Take Back The Land is the taking back of our heritage, which is being lost in the modernization of the world and as such we lose touch with our roots. Case in point, Kwete, Ndambakuudzwa, Issa Melanin, Ndarira, Family. Take Back The Land is also about being bold enough to make choices about your life, including relationships. Case in point, Make Up Your Mind, Side to Side. That wasn't so difficult to understand, was it? Having recently performed while wearing an Itai Dzamara-branded t-shirt Sharky has taken it upon himself to be a social activist through his music. His hair and beard is what I'm guessing is the personification of "soko appeal". What's next for this fast-rising artist? Only time will tell. A little birdie told me that there are visuals in the works. The Monkey Bznz empire continues to grow as well, with upcoming rappers Dexter Baysiq, Cle$$y and Double Jay having joined the imprint.